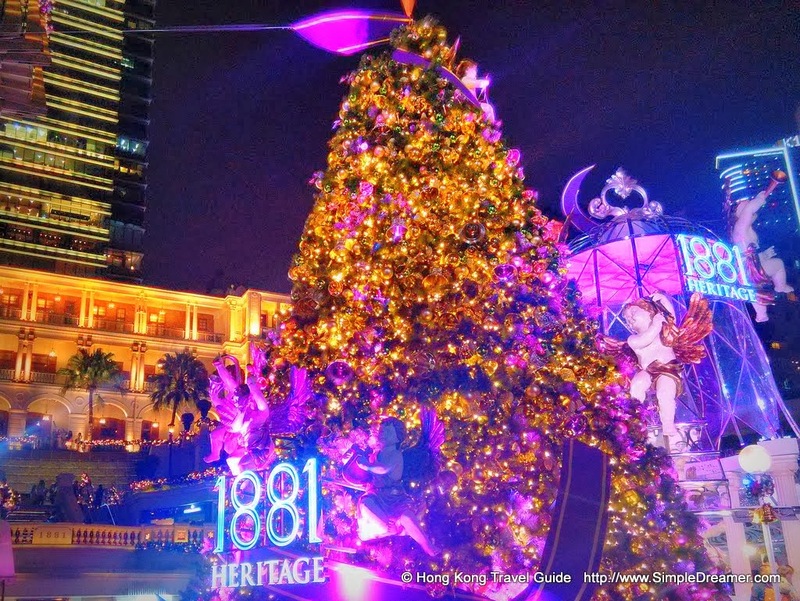 This Christmas, 1881 Heritage has replicated angelic art pieces from European exquisite renaissance cathedral and presented an exhibition named Celestial Charm. 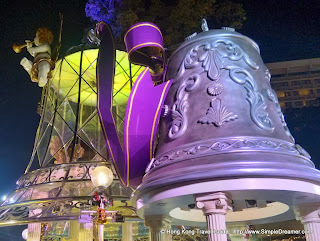 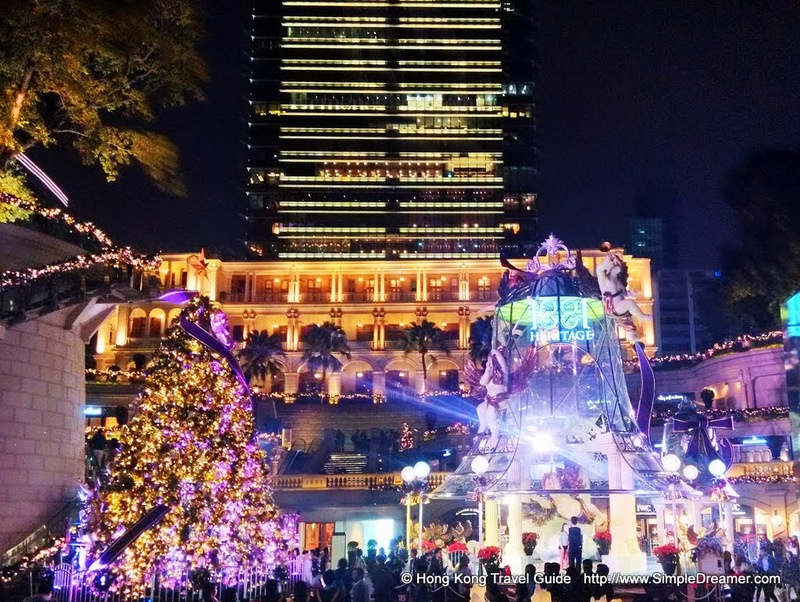 Giant bells surrounded by archangels created a stunning image together with a giant Christmas tree. 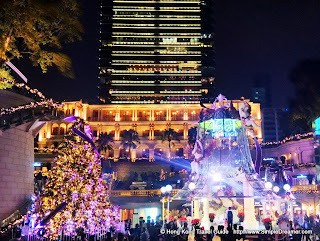 As always, these huge outdoor Christmas declarations worked well with the former Marine Police Headquarters (an historic building) and One Peking Road (a modern building) to create a unique photography opportunity.